Fusing timeless glamour with a strong modern edge, Liz Mitchell is one of New Zealand’s leading couture fashion designers. Her clothes are chosen and worn for their gorgeous colours, sumptuous fabrics, impeccable tailoring and attention to detail in every aspect of their construction. Liz Mitchell was awarded the MNZM in 2005 for services to the New Zealand fashion industry, recognising her contribution to this significant creative sector. Te Papa, the National Museum of New Zealand, has key garments from her collections, and her design archive. Liz mitchell, grey lynn, Auckland Atelier. 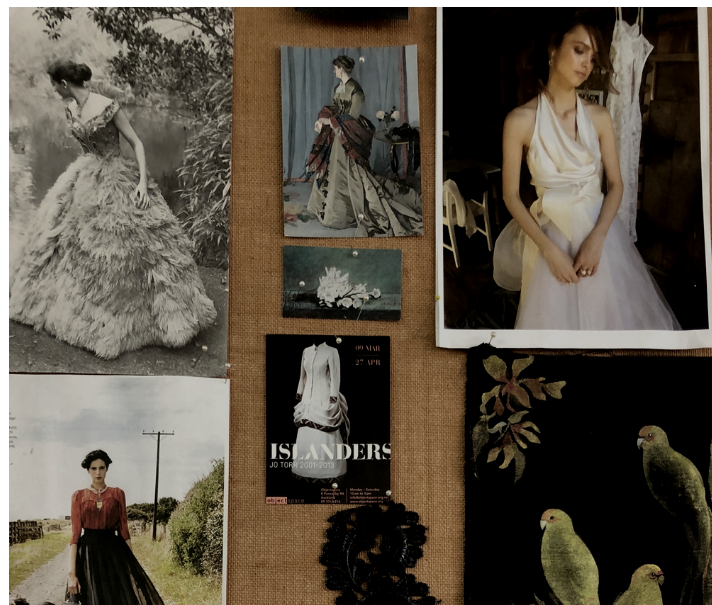 Visit us at our Auckland Atelier in Grey Lynn to view our Tailor-made garments or to make an appointment to discuss Bespoke or Bridal designs.